As we say goodbye to 2015 and to the deep color Marsala, we say hello to the 2016 softer Pantone color. This is the first time Pantone is introducing two shades blended: Rose Quartz & Serenity, also known as Pantone 13-1520 and Pantone 15-3919. The blending of these two shades together make a statement about current events frequently discussed. Society is making a movement toward gender equality and fluidity as well as mindfulness. These colors are known to be create a balance of order and peace and calm and relaxation. Rose Quartz is warm and gentle, yet persuasive while Serenity is cool, weightless and airy. Each year Pantone makes a symbolic color selection based on what is going on in the world and how it will serve as an expression of a mood and attitude. This anxiously awaited color dictates what we see in the marketplace from furniture and textiles to clothing and of course, events! 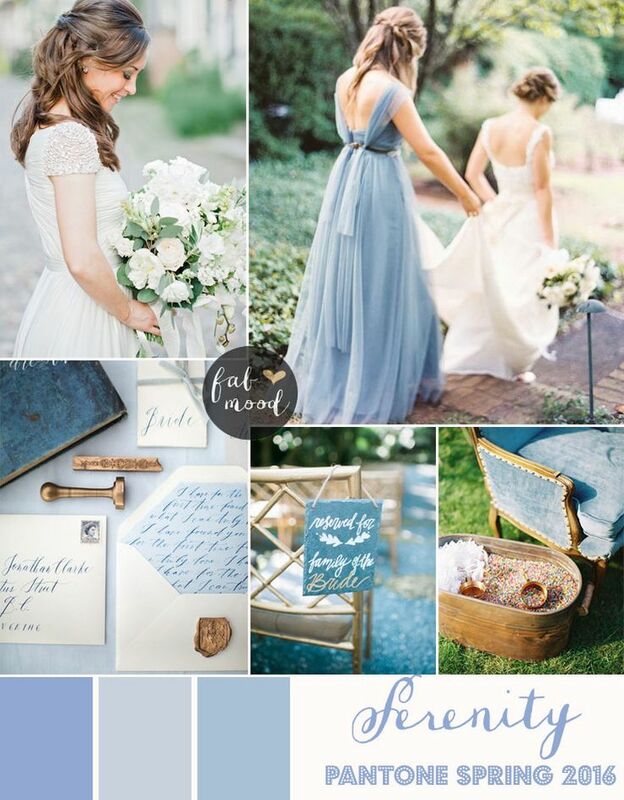 We always like to see how the Pantone color trends play out in event planning. 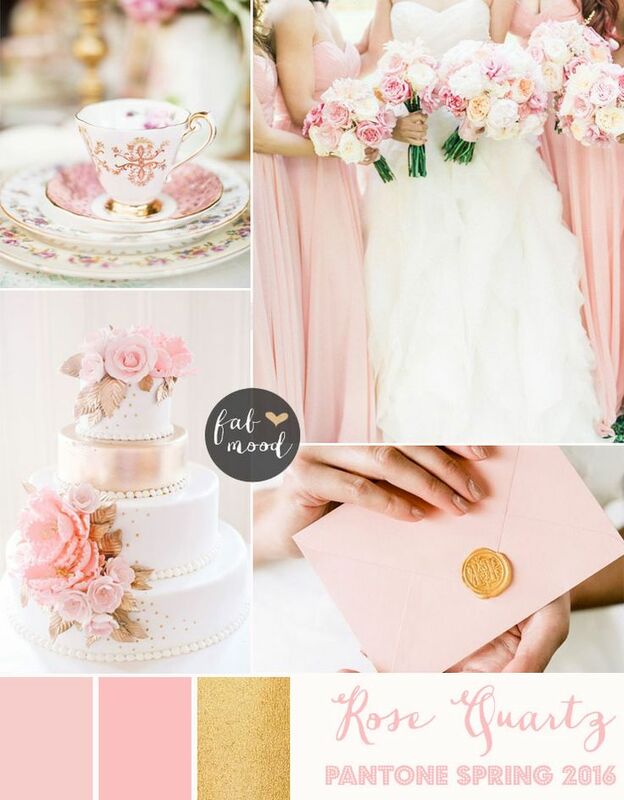 Typically, brides like using the color of the year in their decor, their floral selection and their bridesmaid’s dresses. This color combo is appealing in finishes such as matte, glossy or metallic, and they work well with numerous other tones especially silvers and golds. 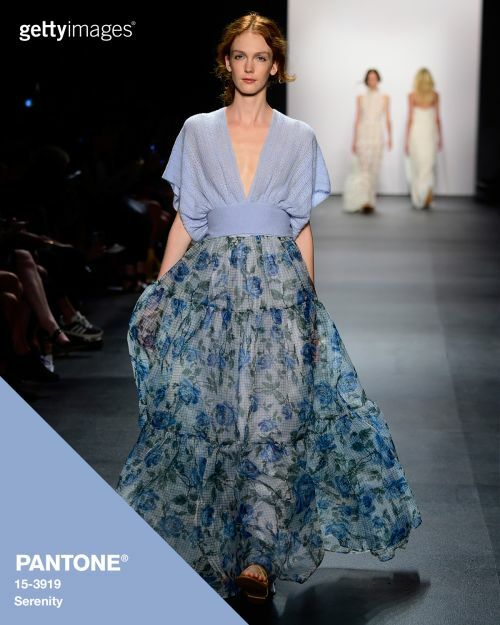 Whether used alone or together, the 2016 Pantone color of the year will make a STYLED event. 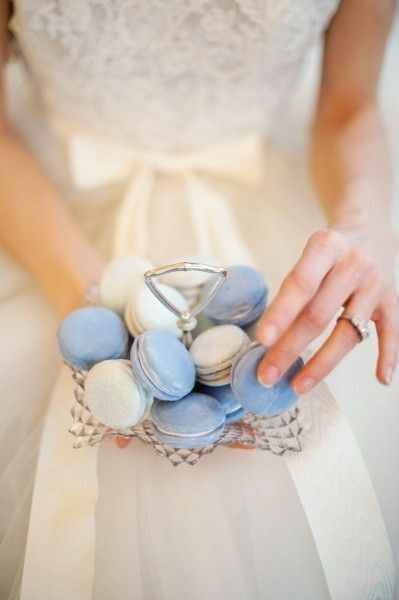 We scoured the web for some great inspiration. 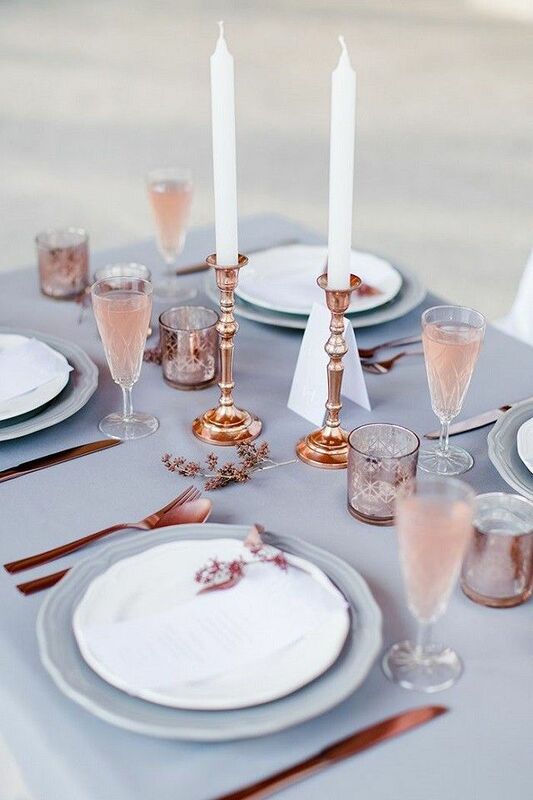 Images were found on Pinterest from sources such as InStyle magazine, Getty Images, elegantweddinginvites.com, brabbu.com, fabmood.com and invitationsbyajalon.com. If we missed giving proper credit, please let us know so we can make the correction.